What animal would you be if a few of your teeth grew so long that they stuck out of your mouth even when it was closed? What would you be if your top canine teeth grew almost all the way down to your feet? 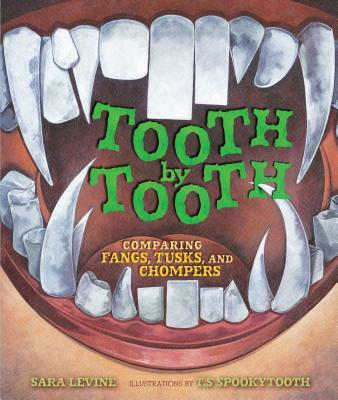 This picture book will keep you guessing as you read about how human teeth are like--and unlike--those of other animals.